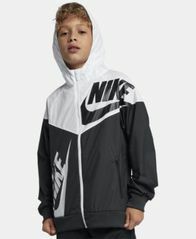 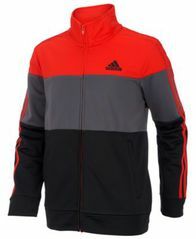 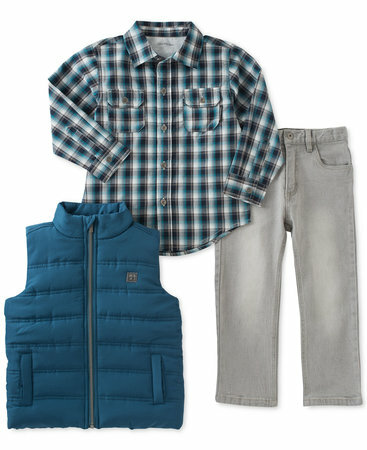 Nike brings him lightweight coverage from the elements with this colorblocked jacket styled in water-repellent fabric with a hood that zips to the chin. 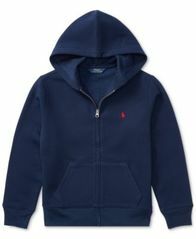 This cozy hoodie is crafted from a warm cotton blend and features our signature embroidered pony. 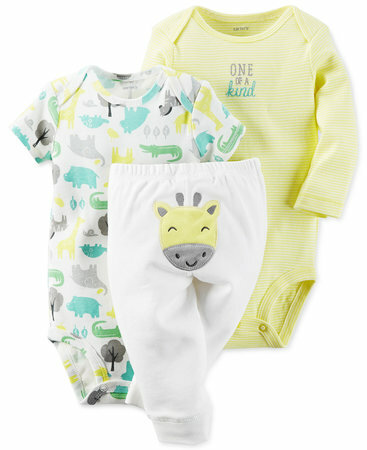 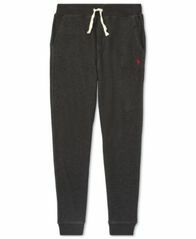 Made from soft cotton-blend fleece and finished with a signature embroidered pony, these cozy jogger pants from Polo Ralph Lauren are sure to be a fast favorite. 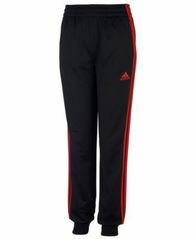 An instant classic, these comfortable jogger pants from adidas feature 3-stripe detailing and a logo at the front. 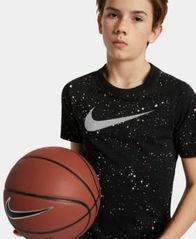 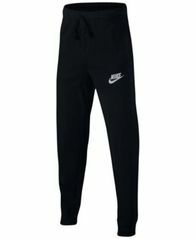 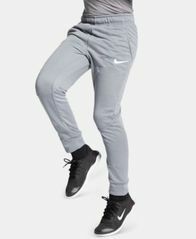 For your multi-sport athlete, these lightweight athletic pants from Nike feature a tapered leg and sport a soft and comfortable feel for everyday wear.